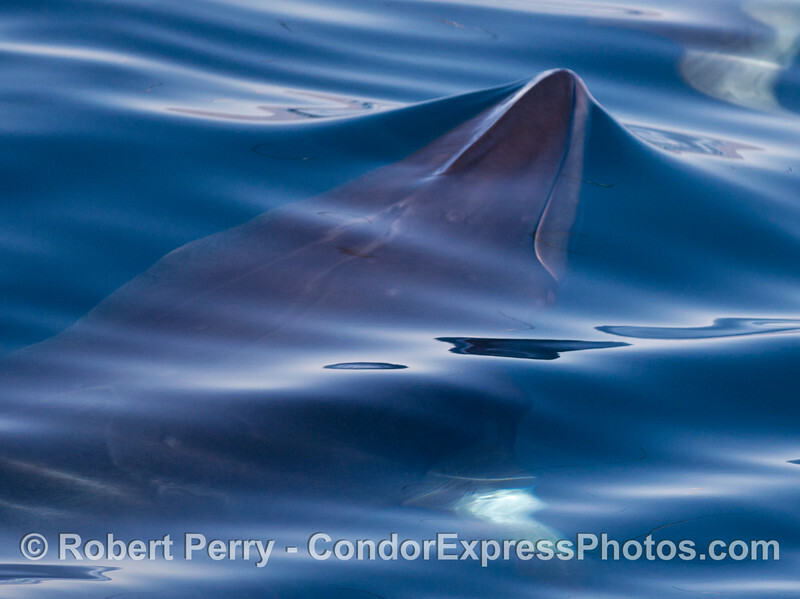 Underwater portrait of a Minke whale (Balaenoptera acutorostrata) . 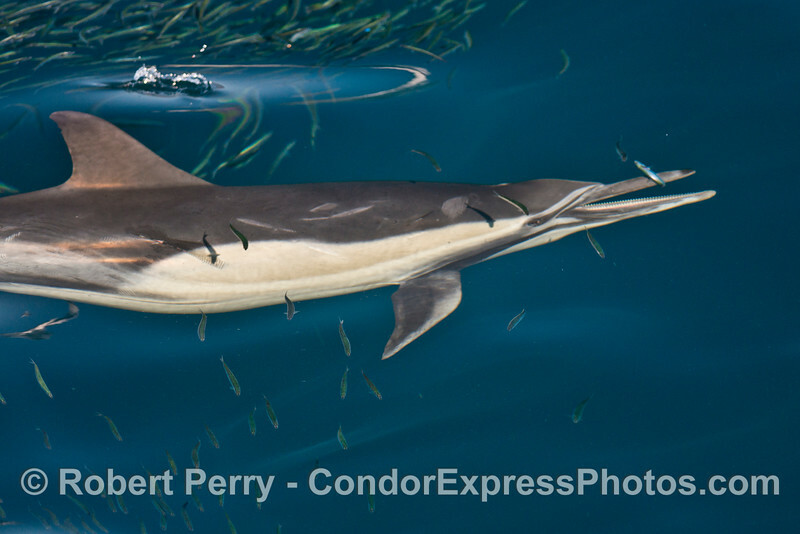 A very close up look at a long beaked common dolphin (Delphinus capensis ) swimming through a massive school of northern anchovies (Engraulis mordax). 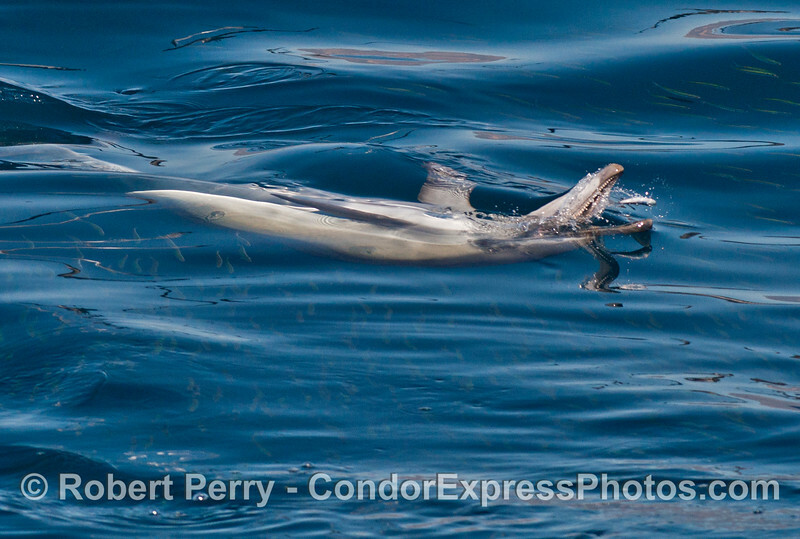 The dolphin has isolated one fish and is in the process of feeding. 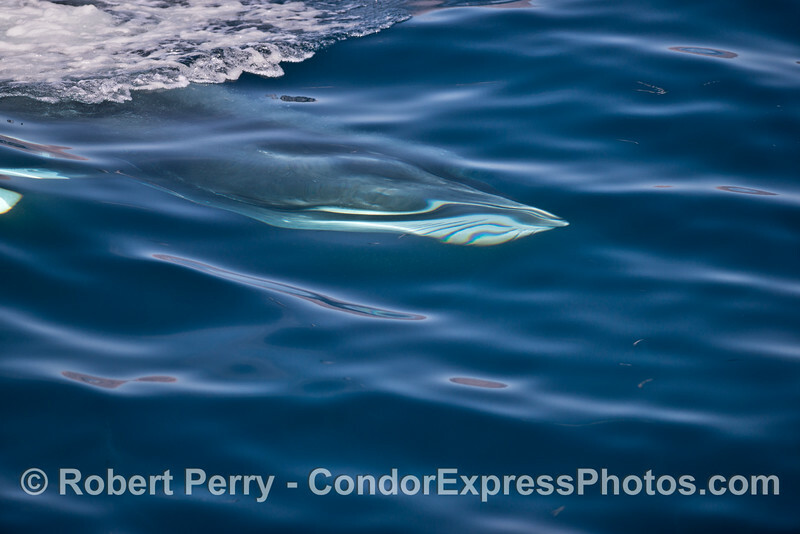 Very blue and clear water reveals a feeding Minke whale (Balaenoptera acutorostrata) diving with its ventral groove blubber still slightly expanded and a bubble stream of water being ejected from the right side of the mouth...all this after a surface lunge feeding on anchovies. 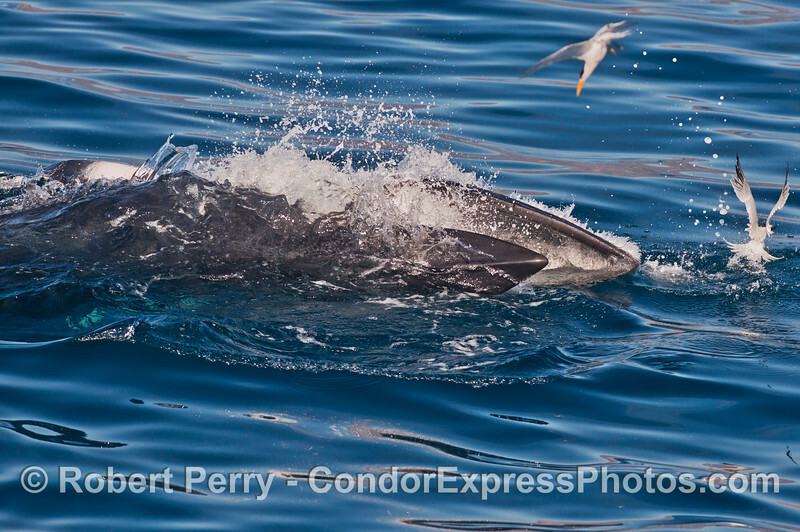 An upside down feeding common dolphin (Delphinus capensis ) about to close its jaws around a single northern anchovy (Engraulis mordax). 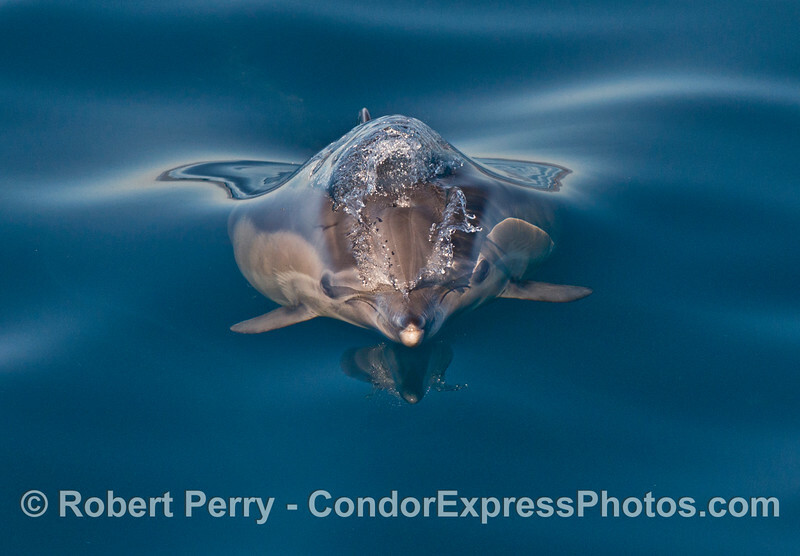 A head-on close up view of a long beaked common dolphin (Delphinus capensis) . 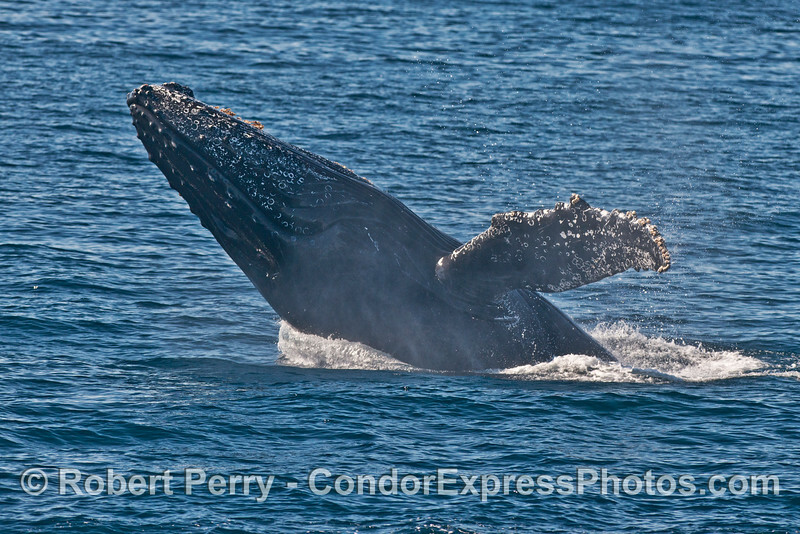 Image 1 of 3 in a sequence: a breaching humpback whale (Megaptera novaeangliae) . 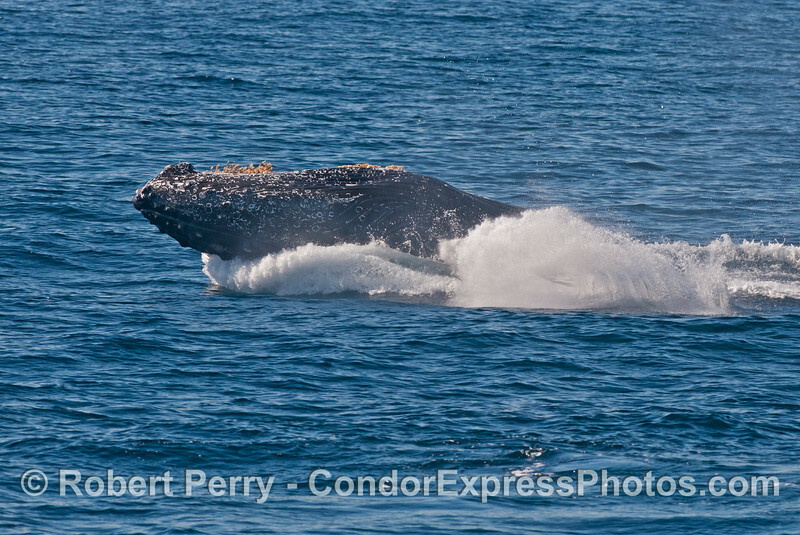 Image 2 of 3 in a sequence: a breaching humpback whale (Megaptera novaeangliae) . 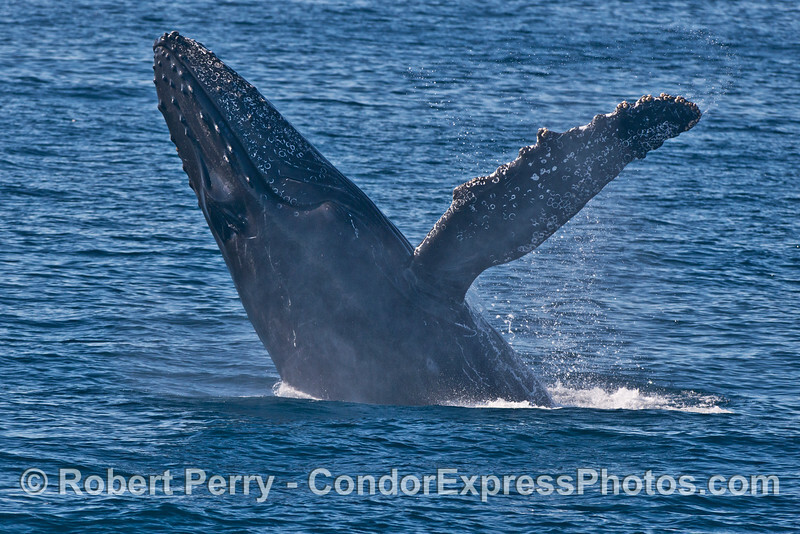 Image 3 of 3 in a sequence: a breaching humpback whale (Megaptera novaeangliae) . 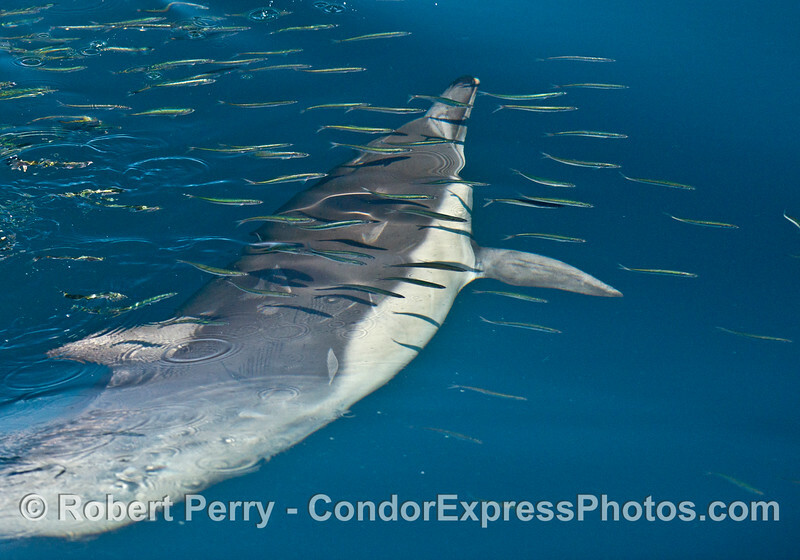 Predator and prey: here we see a long beaked common dolphin (Delphinus capensis ) swimming beneath a massive school of northern anchovies (Engraulis mordax) perhaps keeping an eye on a favorite morsel? 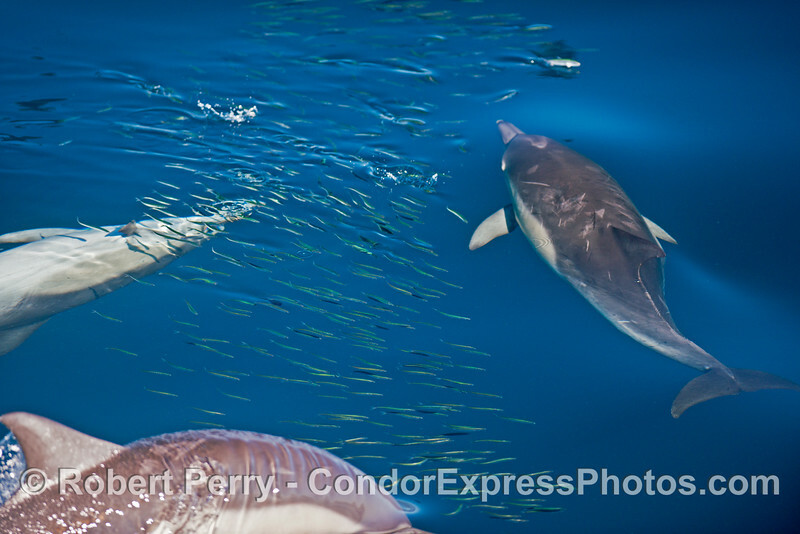 A dense school of northern anchovies (Engraulis mordax) almost masks the presence of a a long beaked common dolphin (Delphinus capensis ) below. 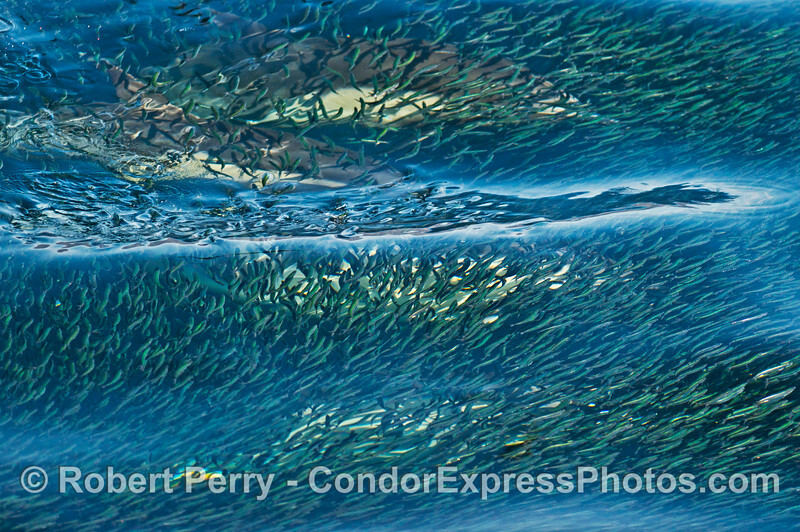 A feeding pod of a long beaked common dolphins (Delphinus capensis ) attacking a massive school of northern anchovies (Engraulis mordax). 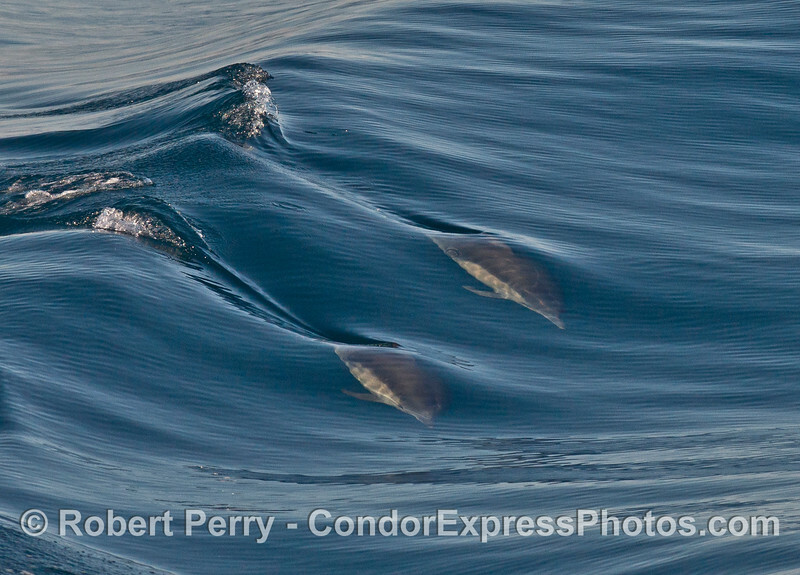 Surface ripples help magnify a very dense ball northern anchovies (Engraulis mordax) with several long beaked common dolphins (Delphinus capensis ) below. 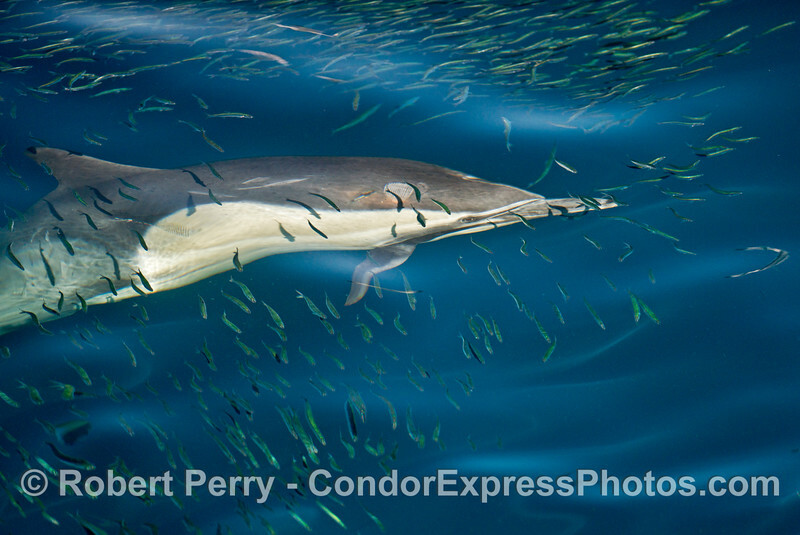 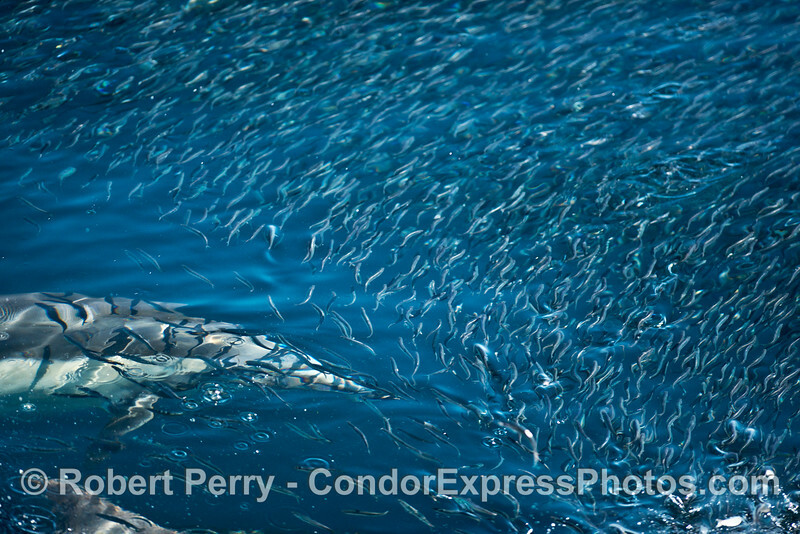 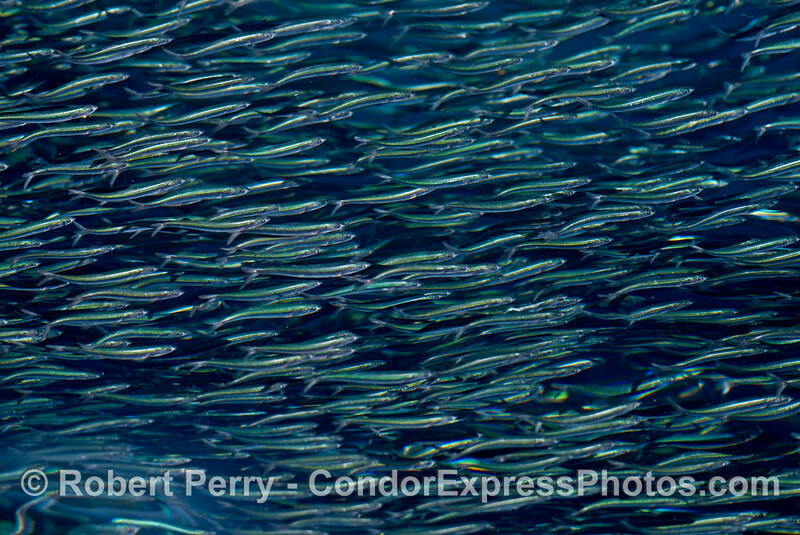 A long beaked common dolphin (Delphinus capensis ) swimming through a school of northern anchovies (Engraulis mordax). 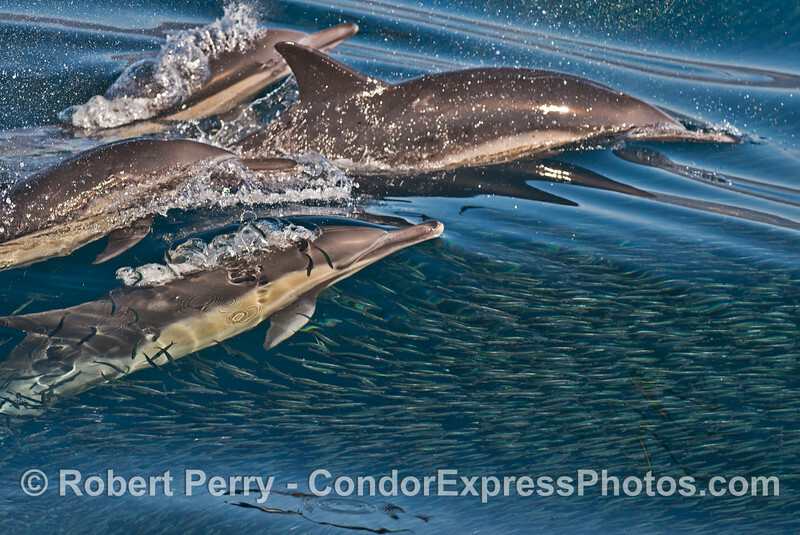 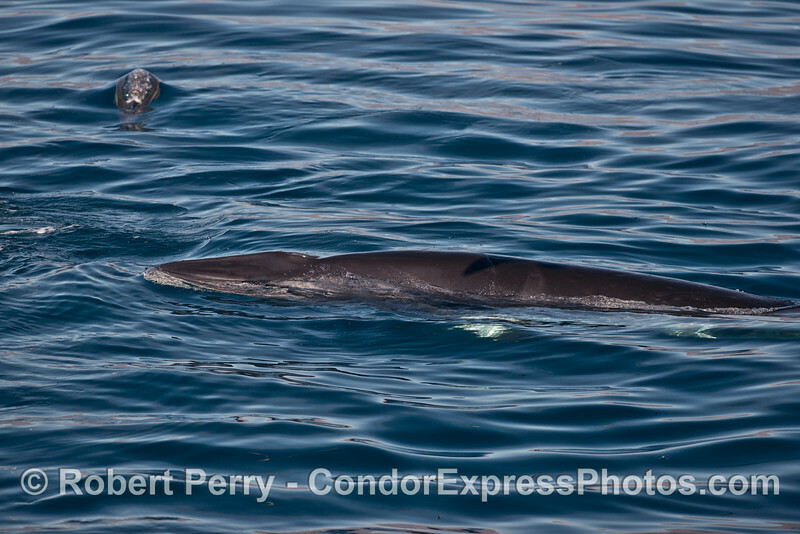 Common dolphin (Delphinus capensis ) and anchovies (Engraulis mordax). 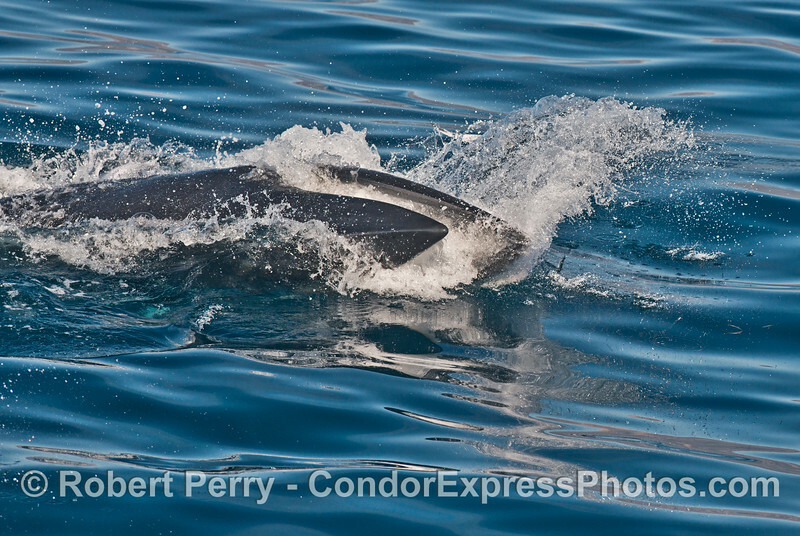 A surface lunge feeding Minke whale (Balaenoptera acutorostrata) shows its striped pectoral fins. 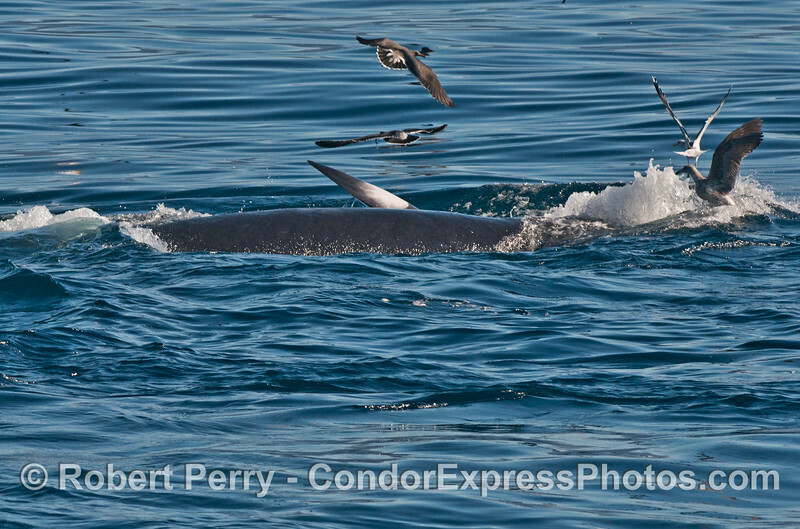 A surface lunge feeding Minke whale (Balaenoptera acutorostrata). 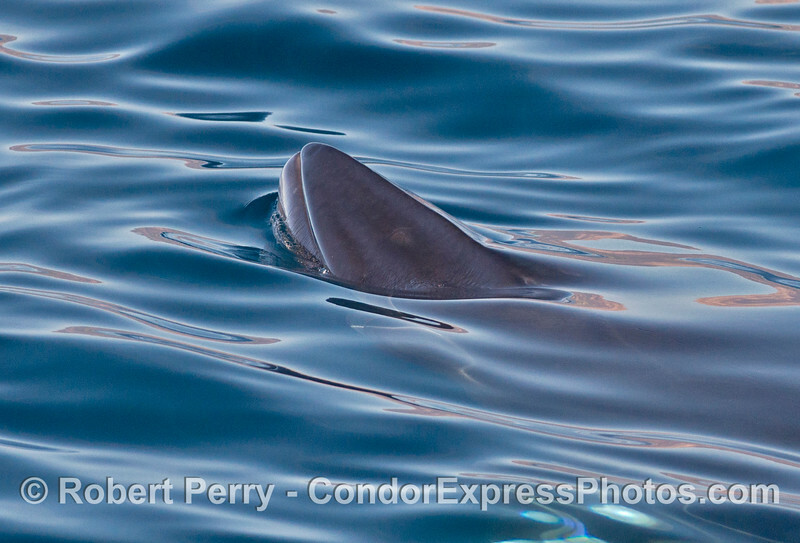 Image 1 of 3 in a sequence: Looking down into the lower jaw and open mouth of a surface lunge feeding Minke whale (Balaenoptera acutorostrata) . 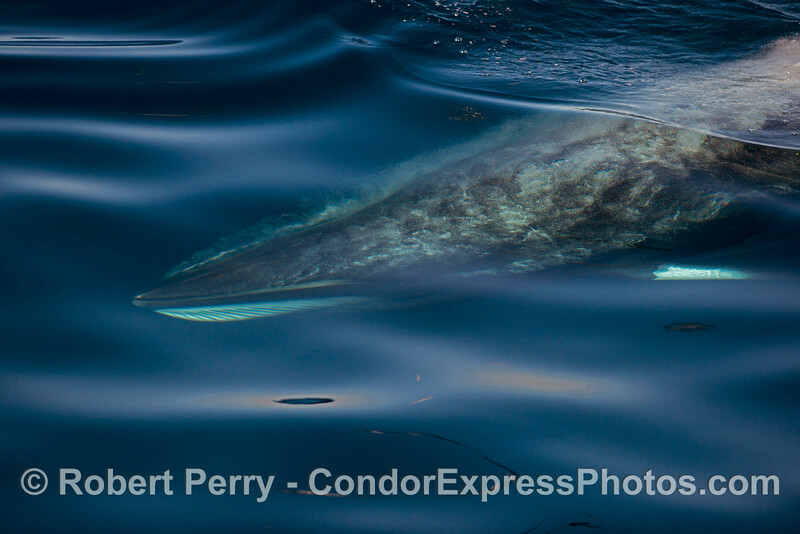 Image 2 of 3 in a sequence: Looking down into the lower jaw and open mouth of a surface lunge feeding Minke whale (Balaenoptera acutorostrata) . 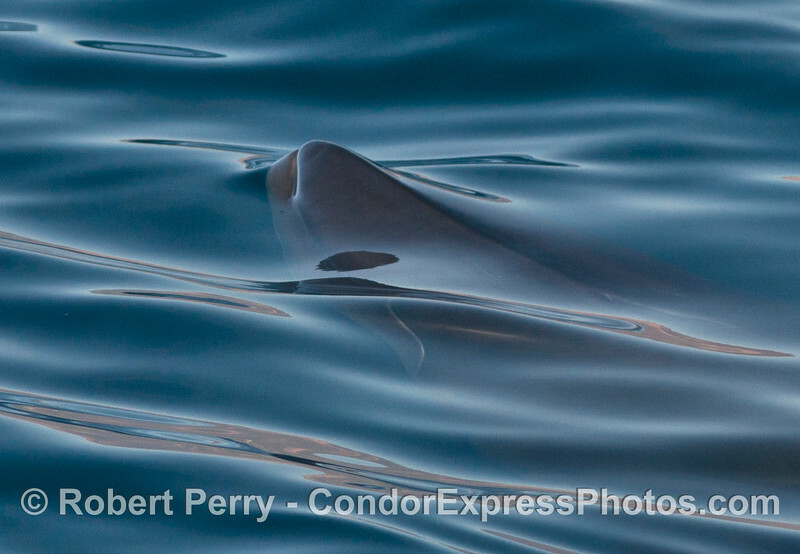 Image 3 of 3 in a sequence: Looking down into the lower jaw and open mouth of a surface lunge feeding Minke whale (Balaenoptera acutorostrata) . 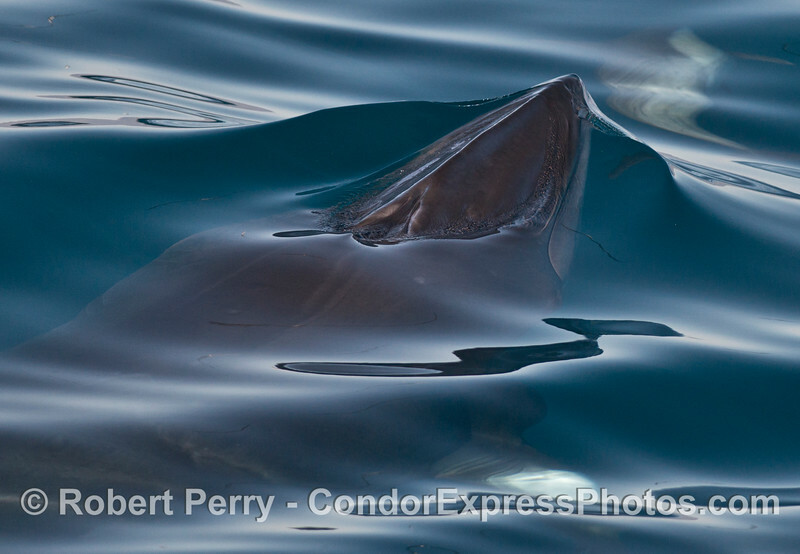 A sideways view of the expanded ventral grooves and mouth of a surface lunge feeding Minke whale (Balaenoptera acutorostrata) . 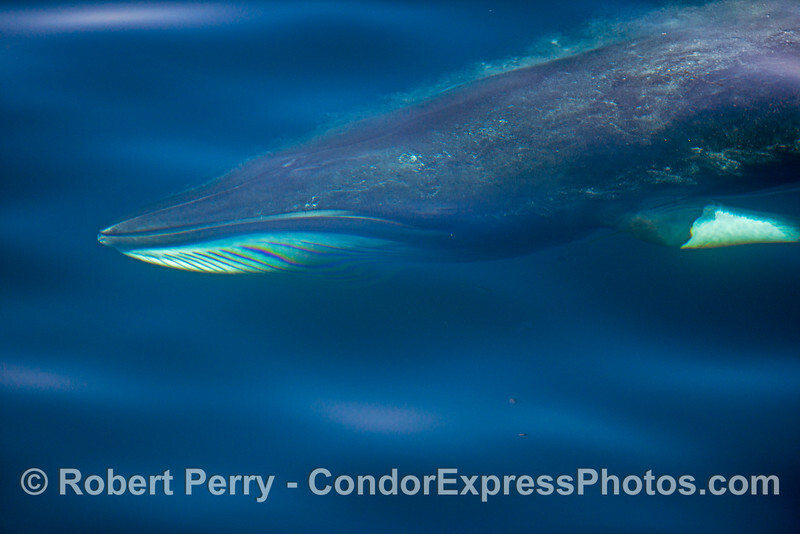 Looking at the baleen and open upper jaw of a surface lunge feeding Minke whale (Balaenoptera acutorostrata) . 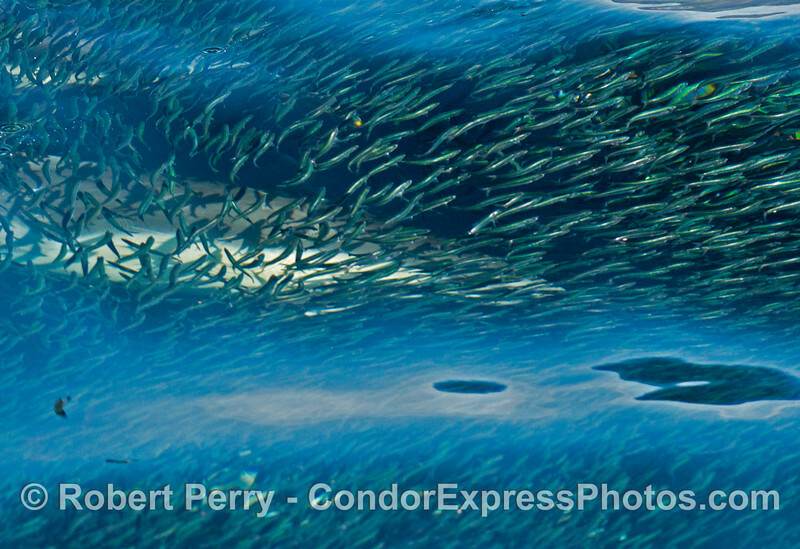 The distended ventral groove blubber and a few northern anchovies (Engraulis mordax) can also be seen here. 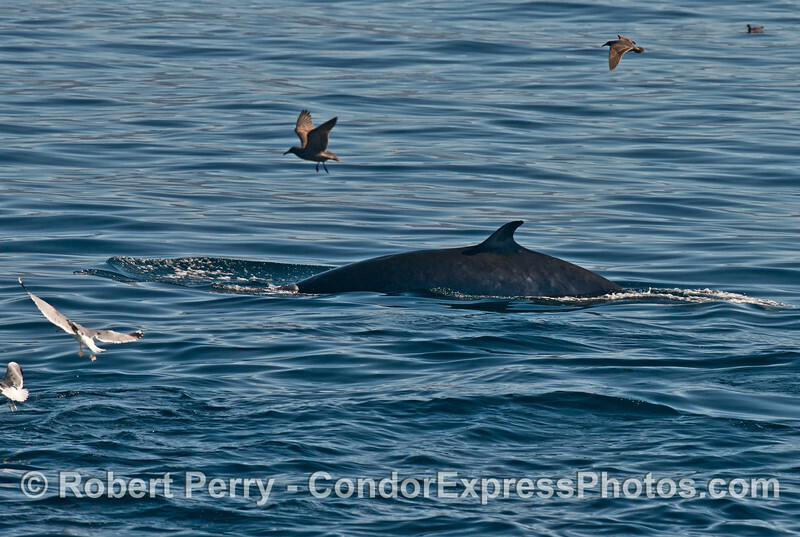 A sub-surface lunge feeding Minke whale (Balaenoptera acutorostrata) draws the attention of numerous gulls. 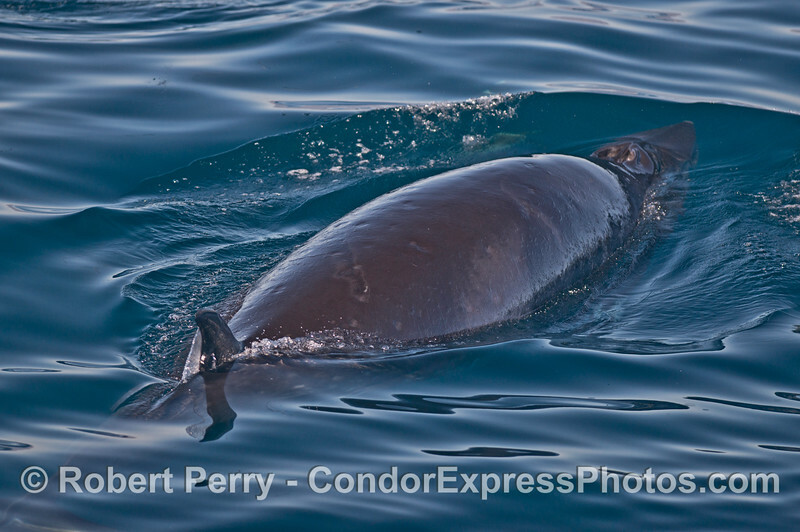 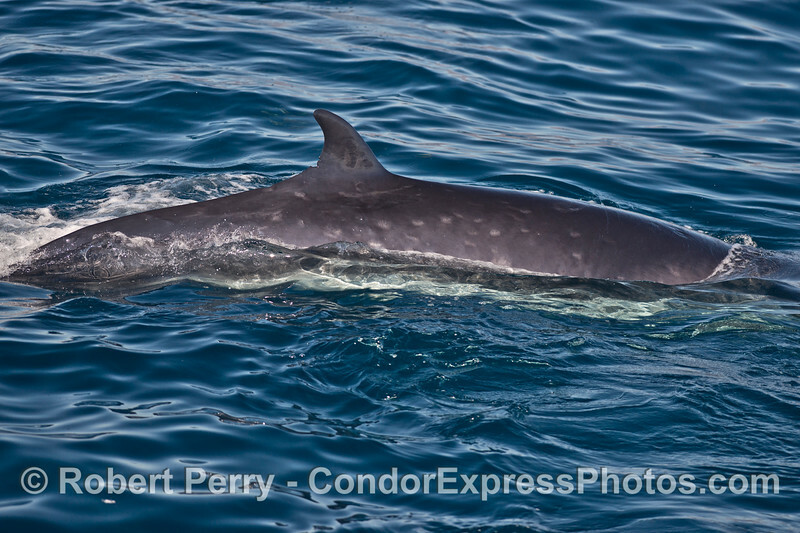 A surface lunge feeding Minke whale (Balaenoptera acutorostrata) shows us its ventral grooves. 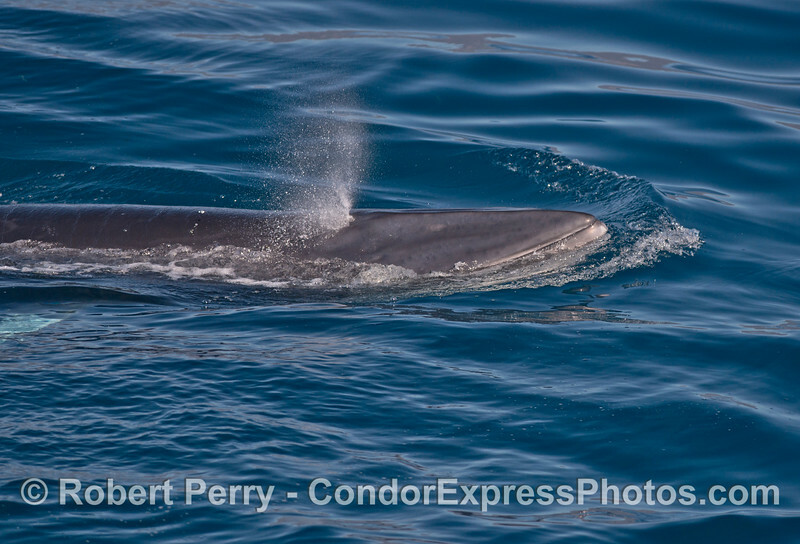 A surface lunge feeding Minke whale (Balaenoptera acutorostrata) . 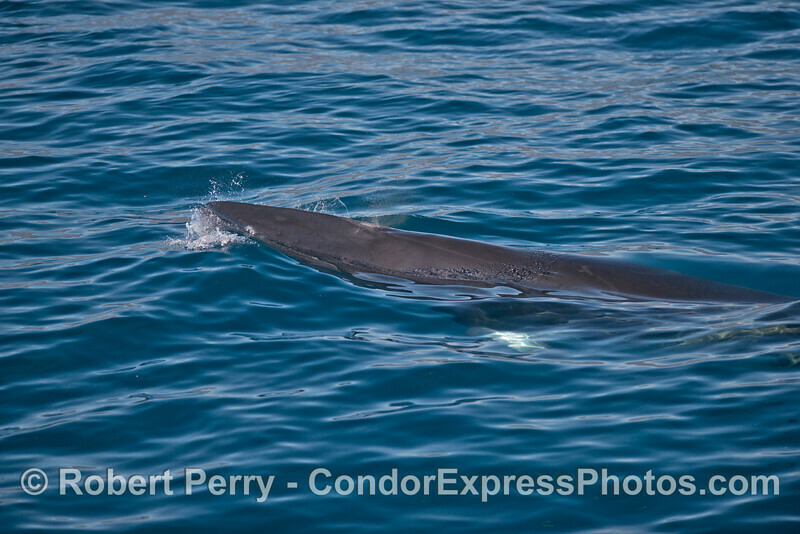 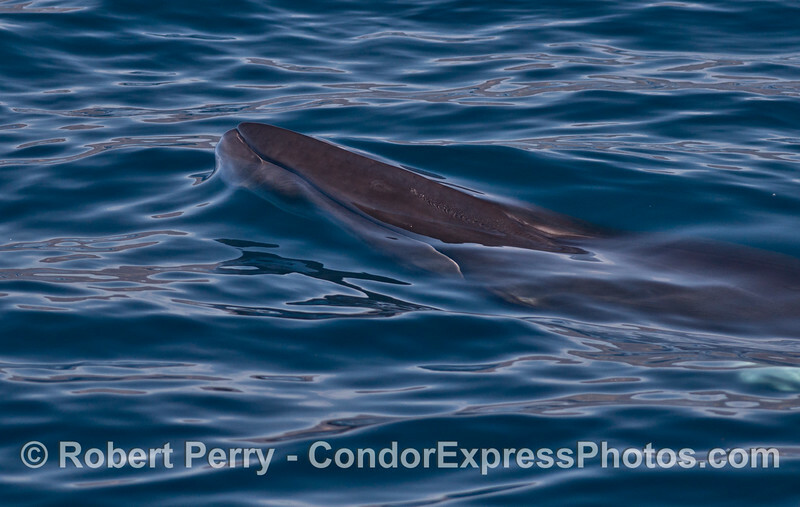 Nice close up looks at a Minke whale (Balaenoptera acutorostrata) . 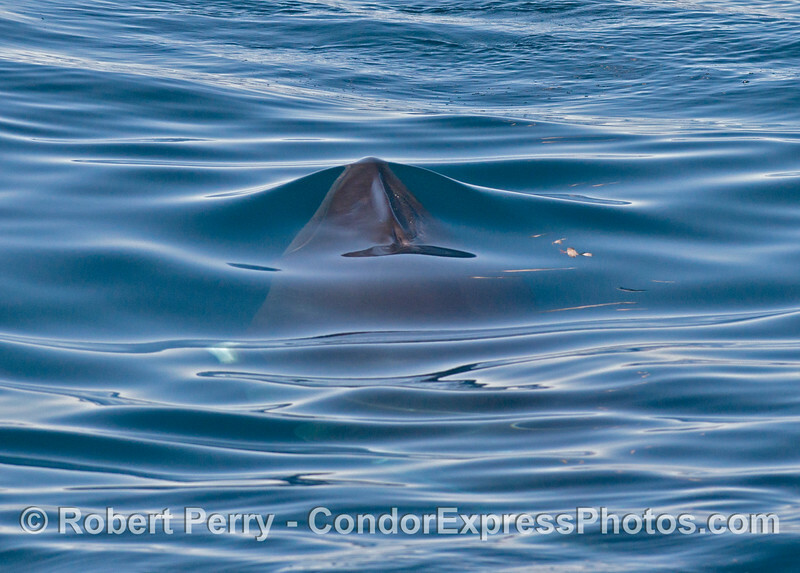 An underwater view of a Minke whale (Balaenoptera acutorostrata) diving down after surface lunge feeding. 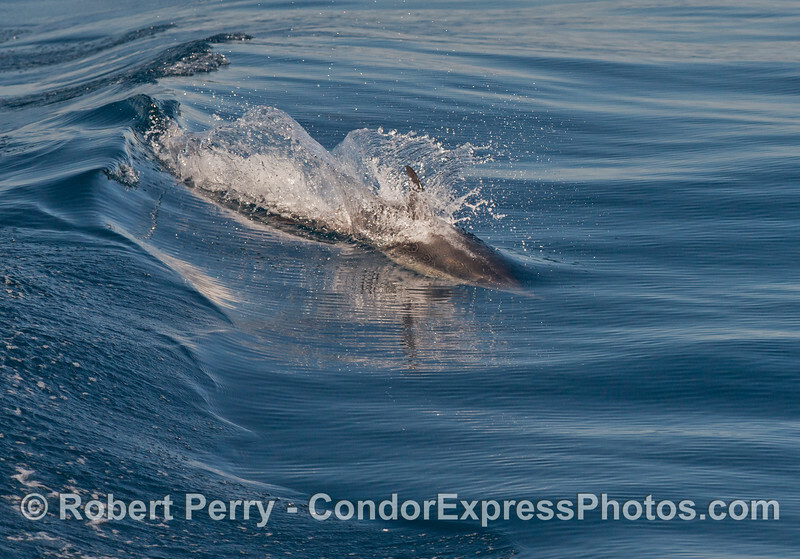 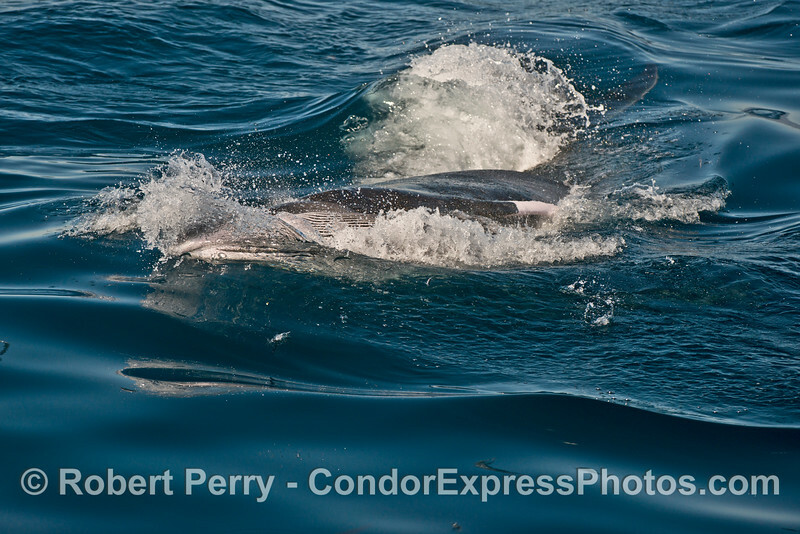 Two surfing a long beaked common dolphins (Delphinus capensis ). 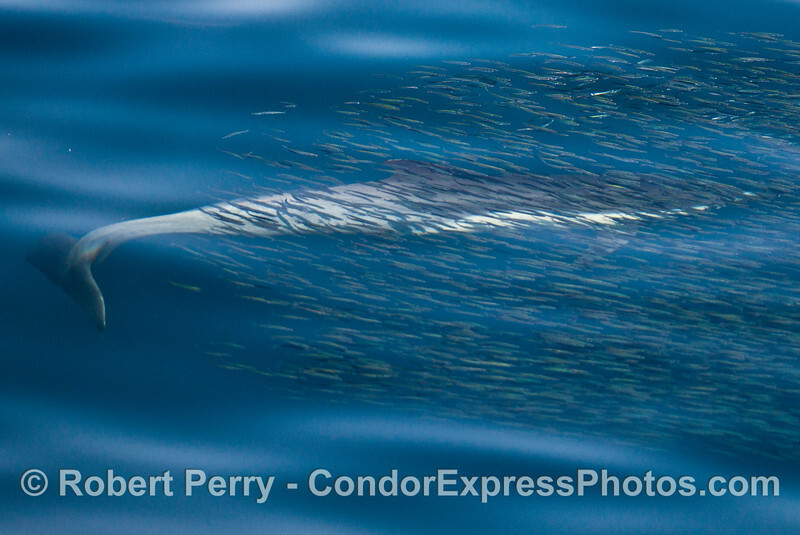 A school of northern anchovies (Engraulis mordax) creates shadow patterns on the back of a long beaked common dolphin (Delphinus capensis ) in very blue water. 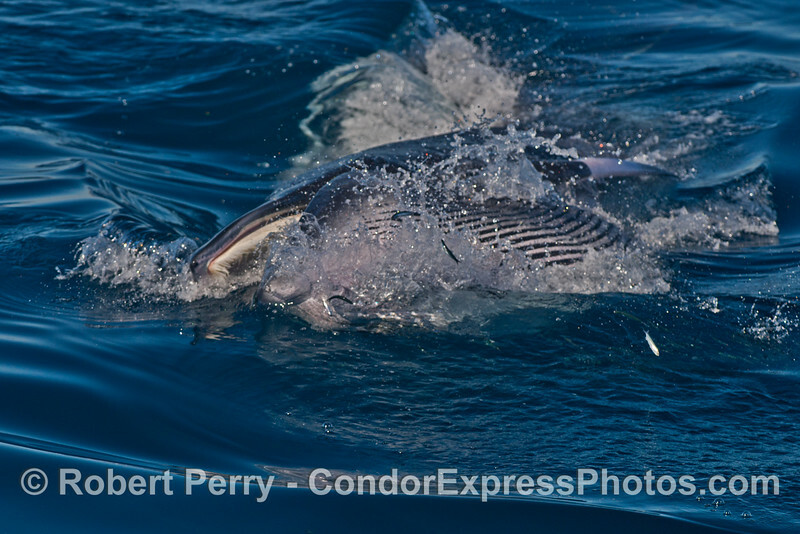 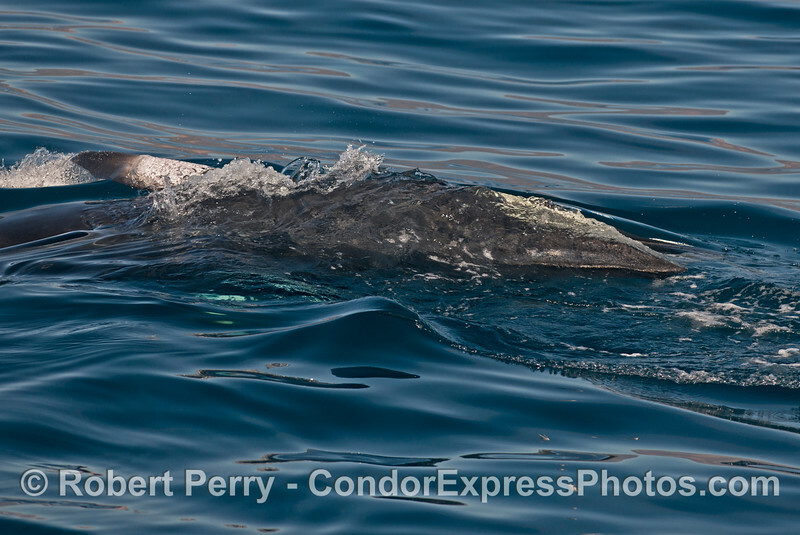 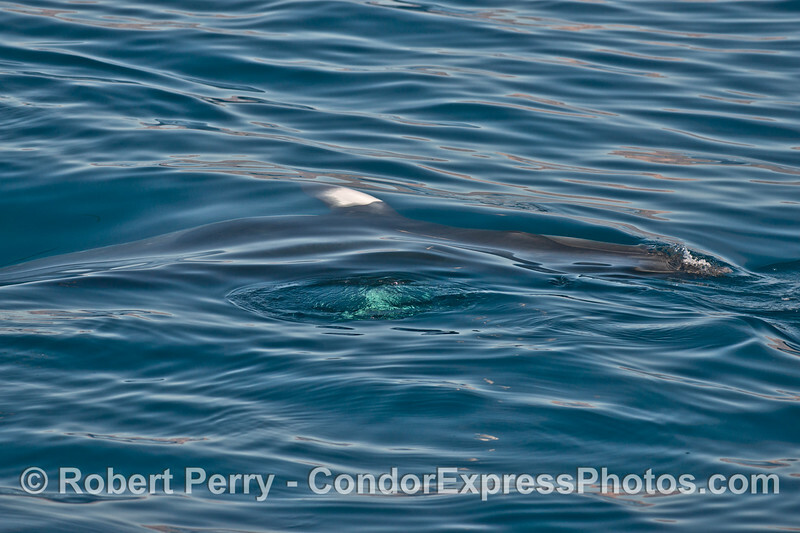 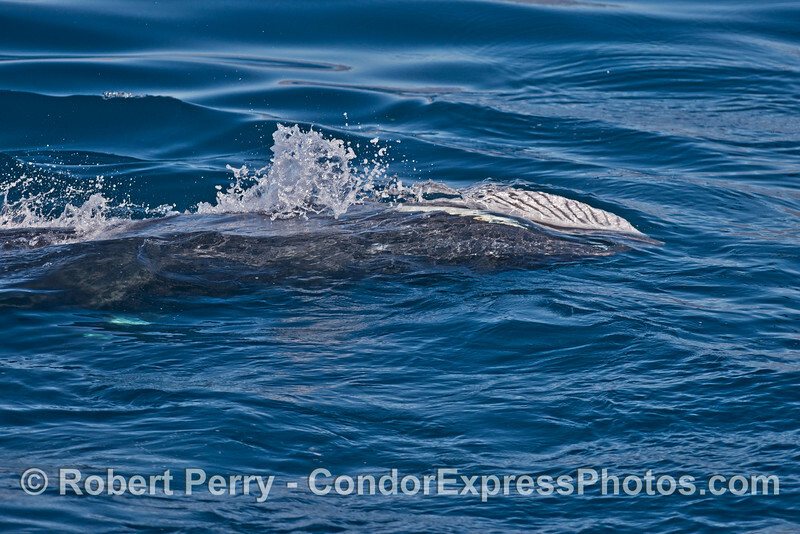 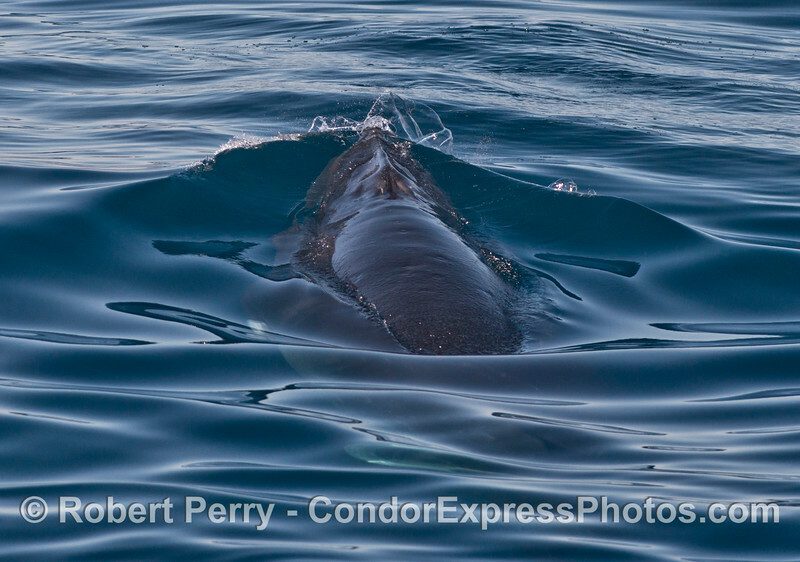 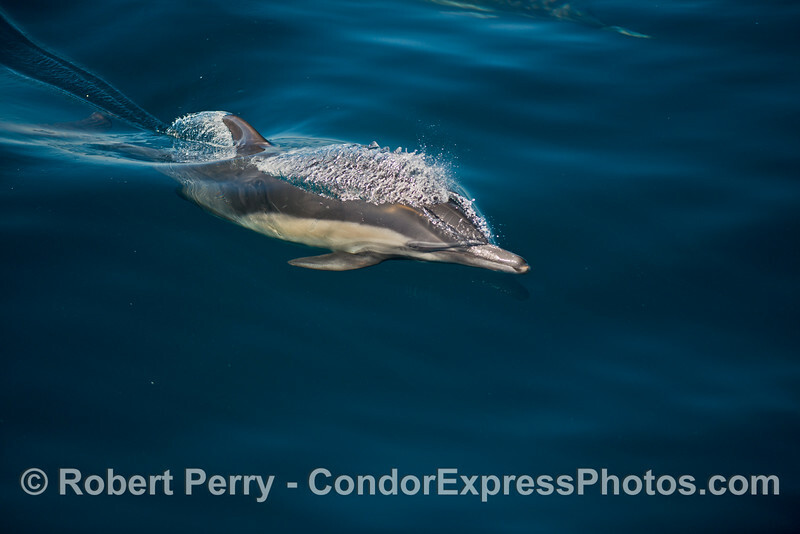 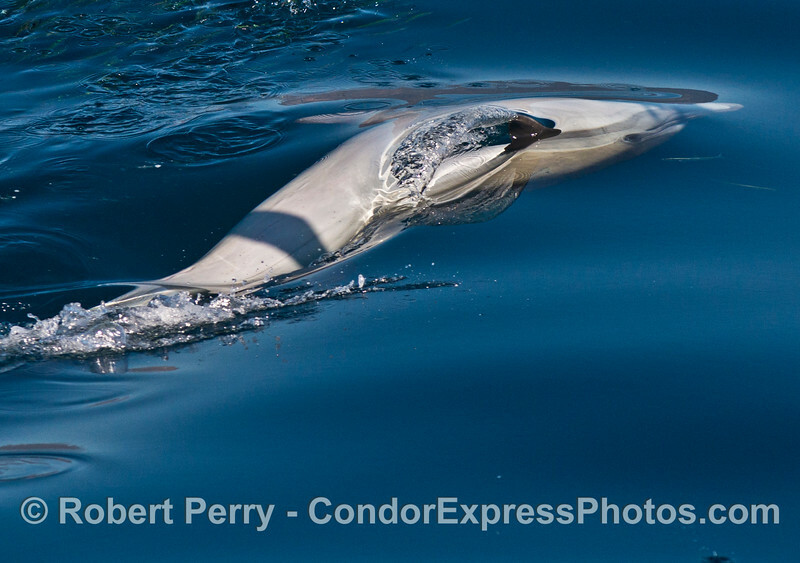 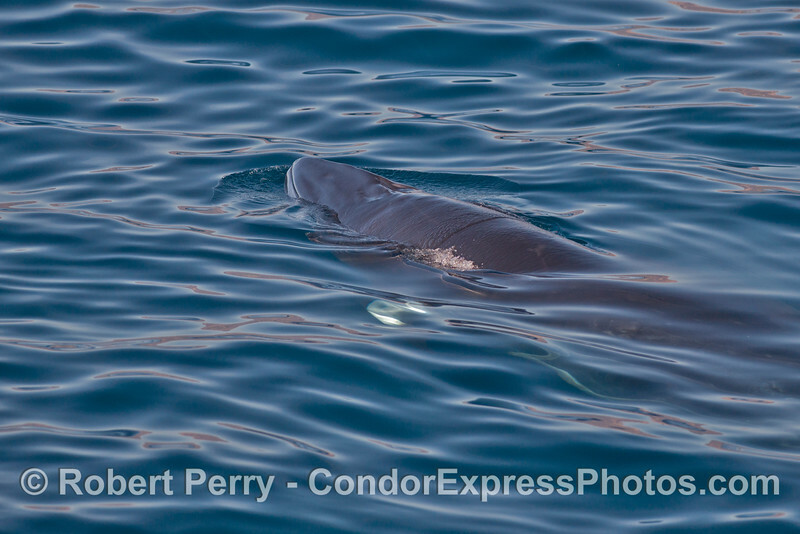 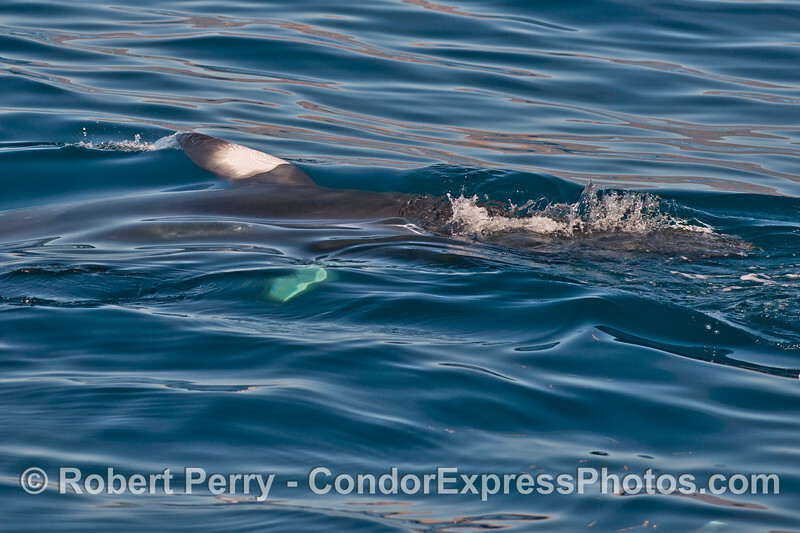 A long beaked common dolphin (Delphinus capensis ) in cobalt water. 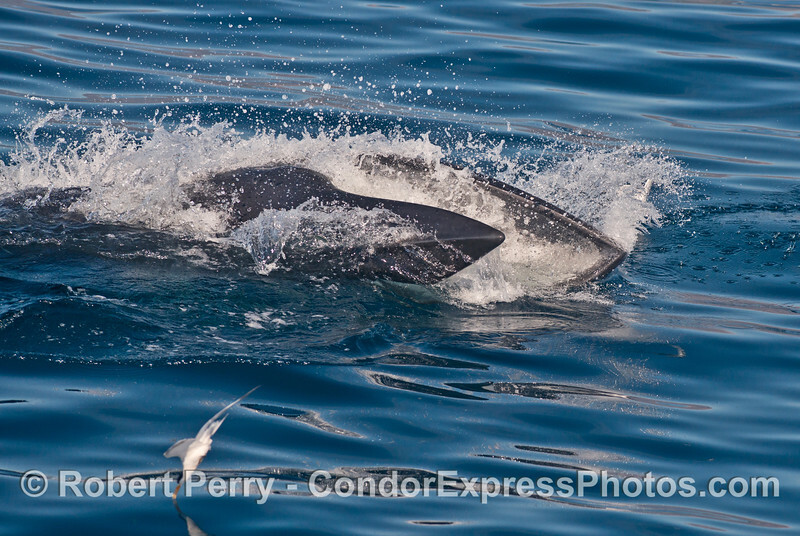 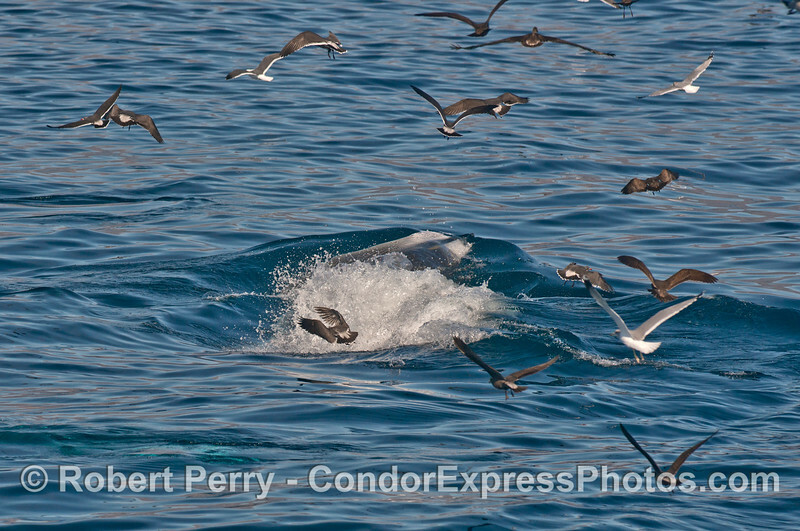 A pod of long beaked common dolphins (Delphinus capensis ) attacks a school of northern anchovies (Engraulis mordax). 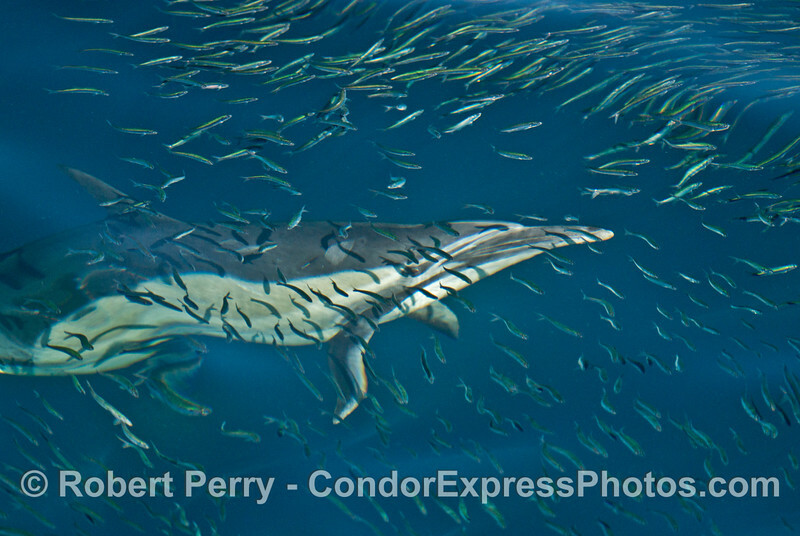 Image 1 of 3 in a sequence: a long beaked common dolphin (Delphinus capensis ) feeding upside down on a school of northern anchovies (Engraulis mordax).